Microsoft has so much going on this year since it has introduced Microsoft office 2013 Professional which has improved its design refinements, usability level and much more. Here we going to discuss about Pros and Cons of Microsoft Office 2013. Although few consumers and businesses have turned their head towards the mobile applications and web based software’s, most of them still rely upon the Microsoft’s Office tool that has marked its importance all the way since many years. Thus, looking this, even Microsoft has brought its operating system “Windows” into the touchable devices like laptops, tablets where the user can make use of these tools easily. 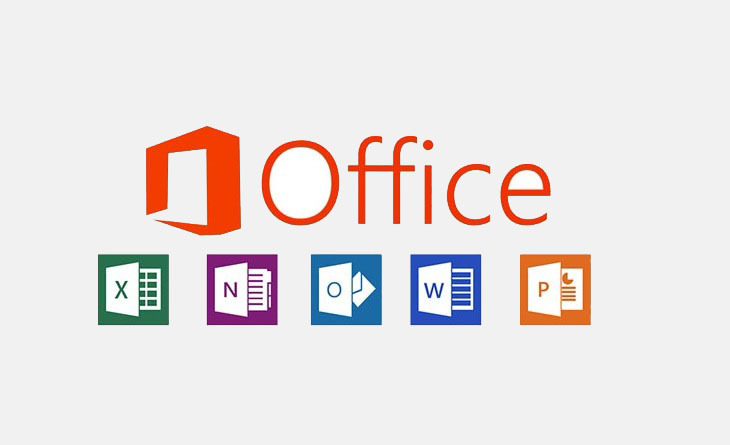 In addition to that, Microsoft has developed its recent MS Office tool named Microsoft Office Professional 2013 which is a next edition of the Microsoft’s Flagship Productivity suite especially for the business consumers. But this edition was not made available for sales during the first quarter of the year 2013 and it’s made available then. Now you can either buy it on own or as a part of cloud connected Office 365 suite next year. The first thing is its look and feel. When you open this new Microsoft Office 2013 you will feel clean and different. Many new features that are likely to save more time are added along with the older features. The new office works with the Smart phones, tablets, and in the cloud, even in the PC that don’t have office installed. So now you can access your files wherever you are. An Office 365 suite allows you to install Office up to five PCs or Macs so that everybody in the house can have their own copy of office and their own files in the system. Updates are automatic so that you can always have the latest version. You are provided with 20 GB of free SkyDrive storage space where you can store as much as files possible online. You are also provided with 60 minutes of free Skype call which you can use to call your friends anywhere in the world. Since you are allowed to make use of SkyDrive, your files are stored online and you do not actually be in front of your computer always to use MS Office. It’s enough if you use the option called “office on demand” which allows you to create, edit and store the office files without being in front of your system. Improved Save as and Open options in the new Microsoft Office 2013. No more browsing and scrolling in the folder options available in your system. Can involve in online meetings and can easily share PowerPoint slides, MS Word documents and excel sheets to anyone even if they do not have Office installed. It has the ability to open the PDF documents directly using MS Office 2013 and you can also edit them. Now, Let’s see the Office tools one by one. You can see a totally clean interface as soon as you start using the new Word 2013. Previously seen ugly ribbon interface is gone now and gets hidden away as soon as started working. It automatically bookmarks the page where you are left off. This will be very helful when you save you file to the SkyDrive storage. You can search for popular photos or images online using the MS Word 2013 and add it directly to your document without saving it to the computer. MS Excel 2013 has many new features like opening up multiple new worksheets in separate Excel windows each with its own ribbon interface instead of separate panes in single windows sharing one ribbon. Introduction to fifty new functions for use in formulas. A new feature called Flash fill has been introduced which saves a lot of time. More pre-designed themes that spare you more time from designing yourself. Have improved video and output input which supports additional video formats so its more likely to play all kinds of videos without having to add the additional codecs. The PowerPoint files are also stored in the SkyDrive which can be easily accesed wherever you are and thus bringing you more flexibility to your work. Higher prices for perpetual License and thus it is quite expensive. Improvements over the Office 2010 are not Earth-Shattering. Thus, on the whole MS Office 2013 is worth a try!! To get more updates like this, just Subscribe Here. Share this post, if you think, it will be useful to others like you.